We work with a local Amish Timber Frame company, allowing us to offer Timber Framing to our long list of services. Many builders of both industries are caught in the great debate of which building method is superior, log or timber. We believe that both are unique, both are authentic in there own regions and in there own era. In our day, both can compliment each other, and both can be a complete display of splendor on their own. So whether you like square pegged timbers, round hand hewn timbers, or logs stacked upon each other to create a wall. We believe that all these scenarios are trees in art form, and what a privilege it is to provide this art in structure form for people to dwell in! And most importantly, collectively with our timber framers, and our own log structure experience, we have the knowdlege and the means to provide you with the highest standards and craftsmanship available today. Wood, Stone, or Clay. There is a reason it is still the most appreciated building material today! We know how to build with wood, we know how to sustain wood and protect it from the elements. So feel free to turn down the noise of the masses and focus on what you want to create. 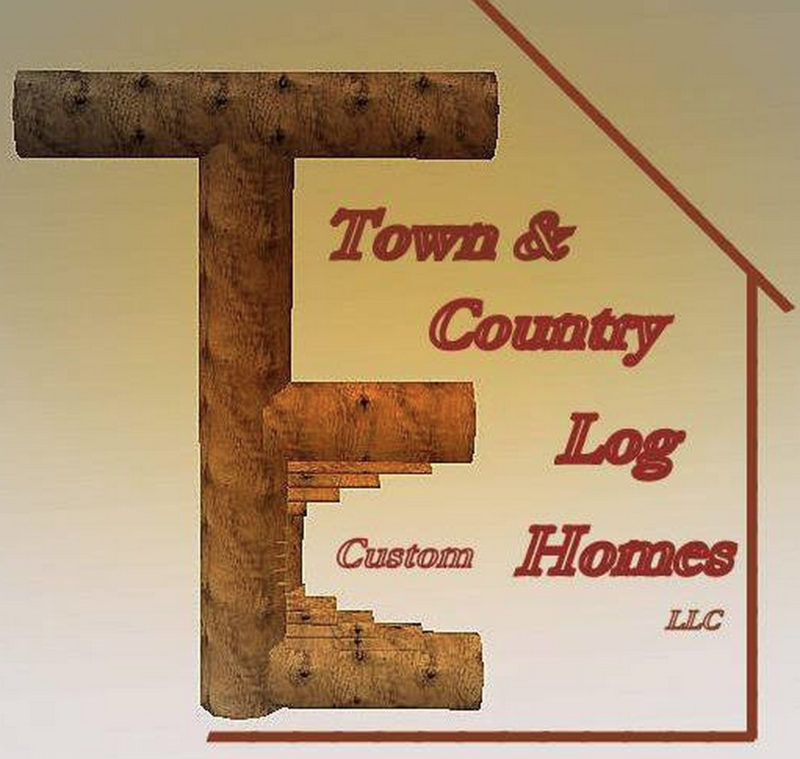 Copyright © Town & Country Log Homes. All Rights Reserved. Built with Hatch.